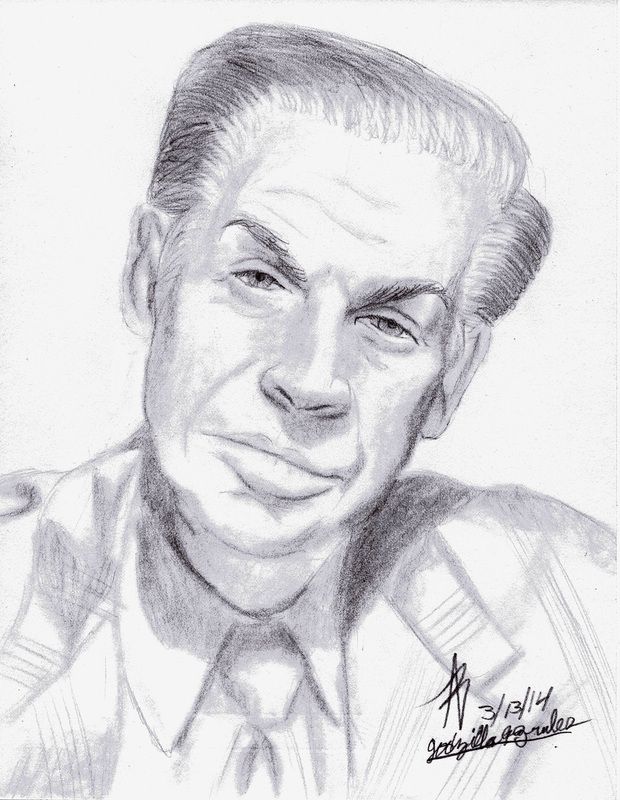 I decided to do a portrait of Jerry Orbach. This is my latest portrait as of this post (3/14/14). I feel that this portrait came out great. There is nothing I dislike about it.